These days we have so many options for communicating with each other – tagging on Twitter, liking on Instagram, playing Words With Friends, texting and IMing – that we rarely bother to actually dial a number and talk. 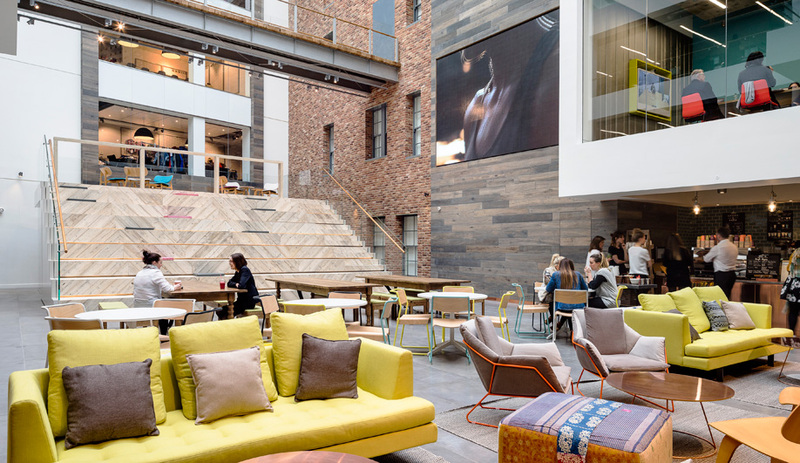 As we increasingly inhabit the digital world, many of us are forgetting how to meaningfully engage with the real (read: offline) world. Whether we’re at dinner or taking in a play, many of us are constantly scanning our phones. An endless spate of think pieces might shed light on whether we’re lonelier, smarter, dumber or all of the above, but many of us rarely consider ditching our smart phones altogether. Instead, we’re booking wifi-free weekends and time outs from our touch screens, weening ourselves off of social media with a digital break only to return full-throttle into the information cyclone. But maybe we could use a new kind of phone altogether, one that returns us to a less complicated way of living from moment to moment. Punkt.’s new MP 01 was designed by Jasper Morrison, the Briton renowned for his paired back furniture and his slow movement approach to life in general. 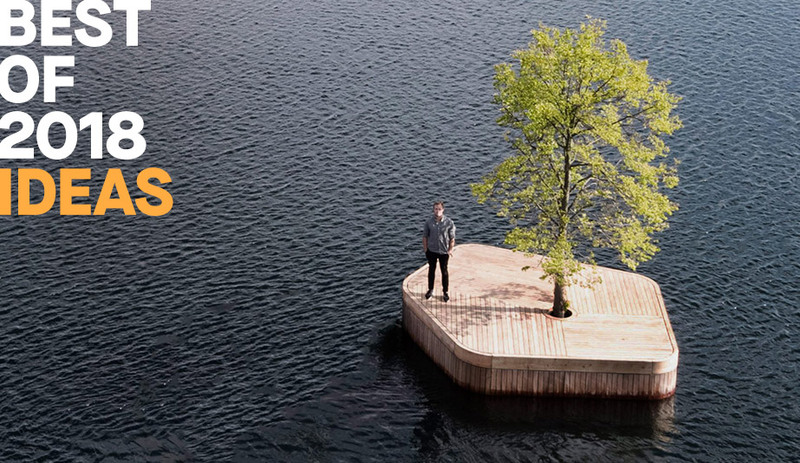 It has everything you need to actually interact with others; it supports basic calling – the Swiss company notes in its press release that it has “excellent audio quality supported with a microphone, speaker, hands-free speaker and headset support” – and texting. Plus, it has a calendar and an alarm clock. 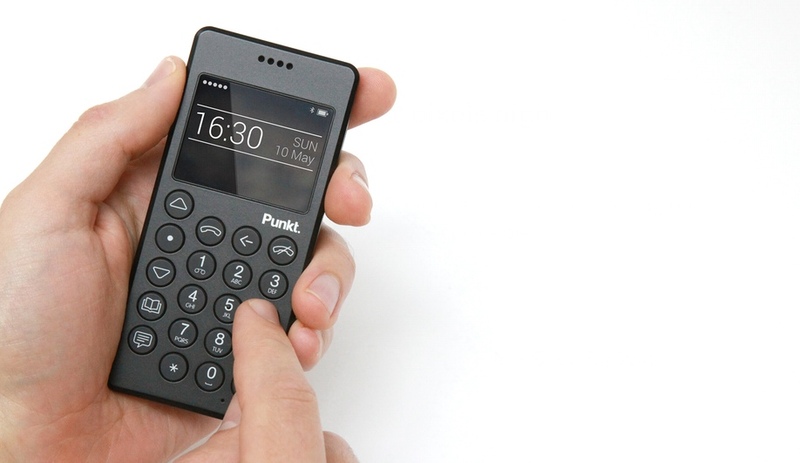 Simple and no-frills, the device is as straightforward as a Muji calculator. In fact, it too has actual buttons, rather than a swipe and tap function. What it doesn’t have is apps or a camera. You won’t be able to watch Madonna’s latest music video on Snapchat, or play Candy Crush on the subway. And – most counterintuitive to our record-every-moment cultural moment – you won’t be able to snap a photo and share it with the world, monitoring it for likes. Whereas every other phone is a multi-tasker, this one aims to simplify things. 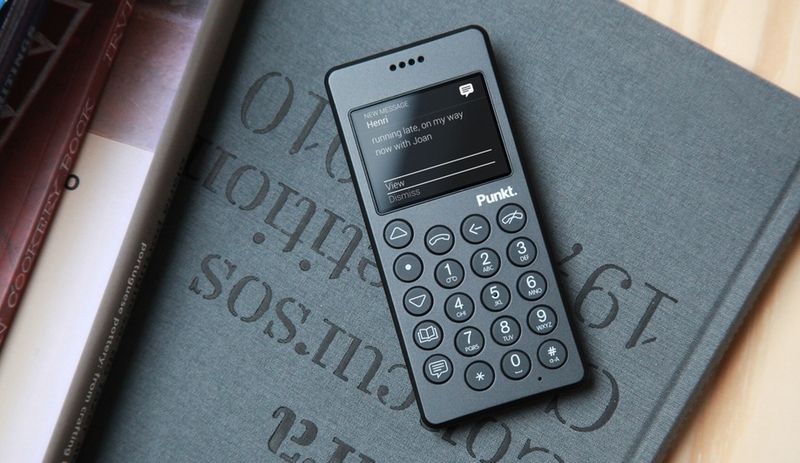 The company does concede that many of us rely on our smartphones, and all of their functions, for work purposes; in which case, MP 01 makes for a companion phone, a sort of phone away from phone. 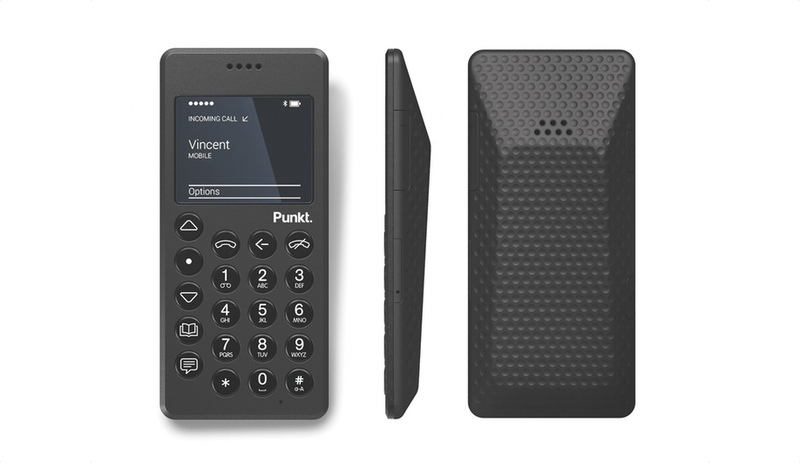 As the press release puts it, “Punkt.’s proposition is rediscover the pleasure of making a phone call and switch off.” Sounds heavenly.